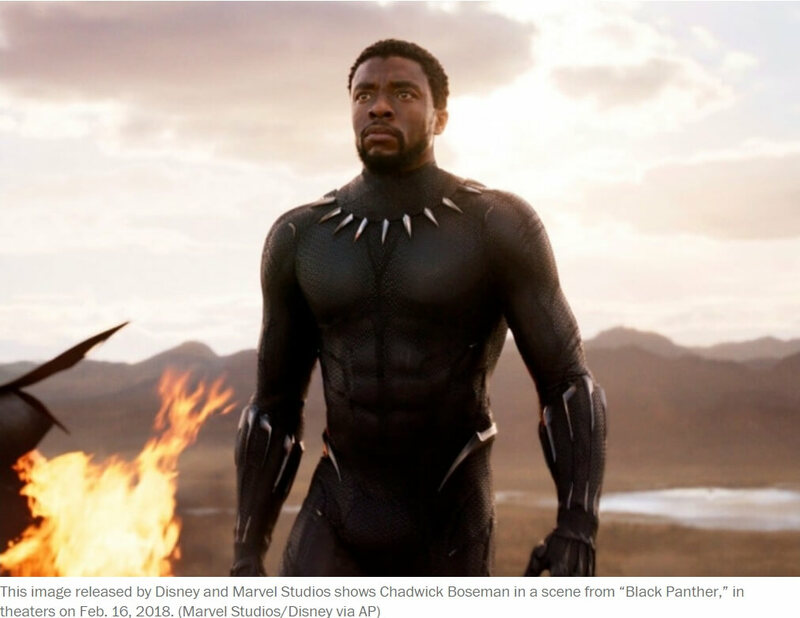 ADDIS ABABA, Ethiopia — The Marvel Comics movie “Black Panther” has wowed audiences across the United States and around the world, including Africans who have cheered on the African superheroes and their fictional Kingdom of Wakanda. There is a little something for everyone in Wakanda for Africans. The show’s designers seem to have attempted to incorporate stylistic elements from all over the continent to create the film’s look, as this one impressive Twitter thread has documented.